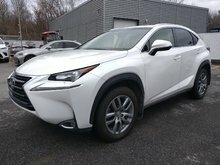 Home > Certified Vehicles > Lexus > NX 200t > 2017 > 2017 Lexus NX 200t F-Sport 3 / GPS / Vision tête haute. 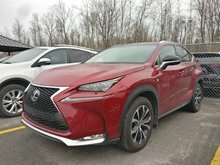 2017 Lexus NX 200t F-Sport 3 / GPS / Vision tête haute. 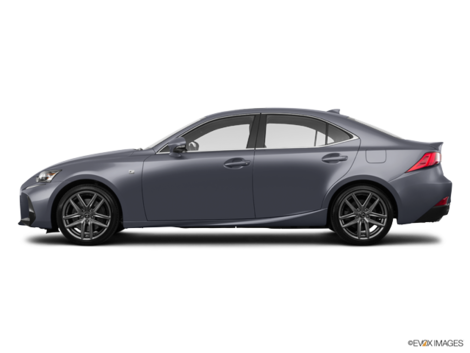 Lexus warranty until September 29, 2024/110000 km. 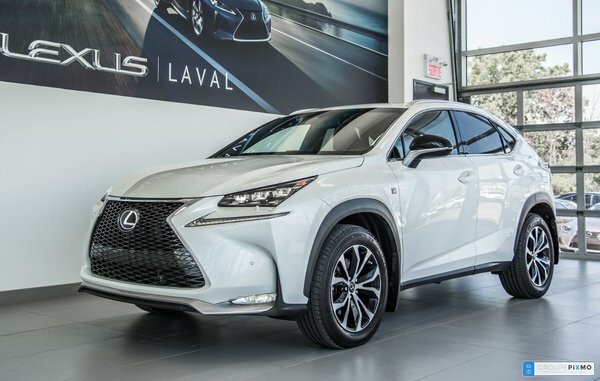 F-SPORT 3: Navigation System, Head-Up Vision, Adaptive Variable Suspension (AVS), Lane Keeping System, Pre-collision System, Radar Cruise Control, Auto Headlight Control, Camera Control Recoil, Heated and ventilated leather seats, Blind Spot Monitoring System, Dual Zone A / C, Heated Steering Wheel, Bluetooth. 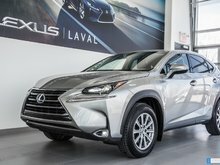 Carfax available for free online. Administration fee $ 495.00 extra.